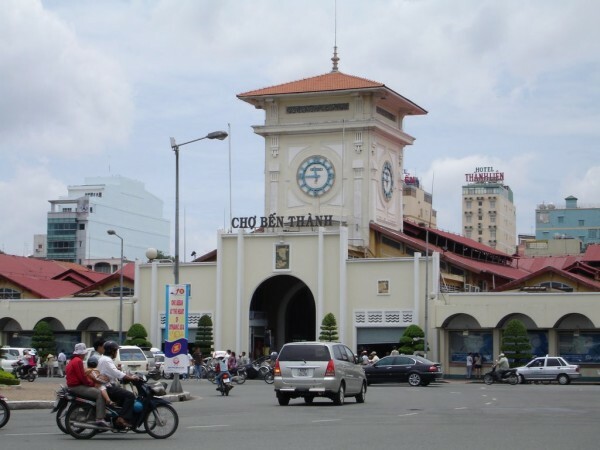 To save time, so one day, you can combine visting Hochiminh City and Cu Chi tunnels. 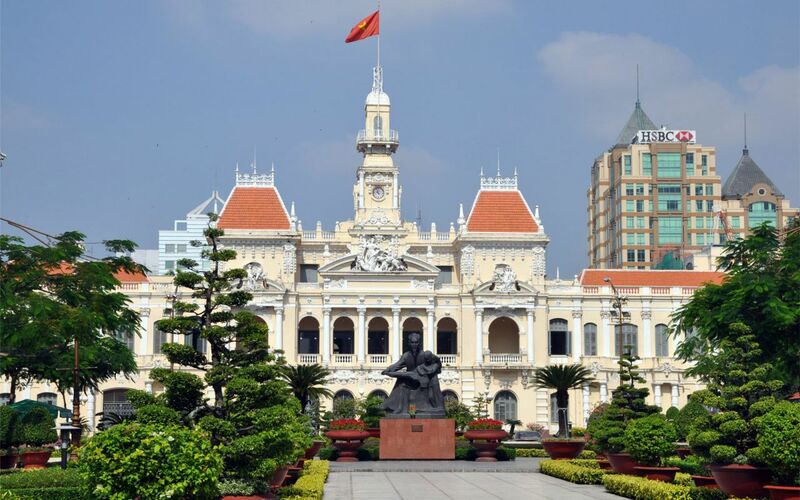 In Hochiminh city, you will visit Notre Dame Cathedral, the historic Central Post Office, the Reunification Palace, the War Remnants Museum. 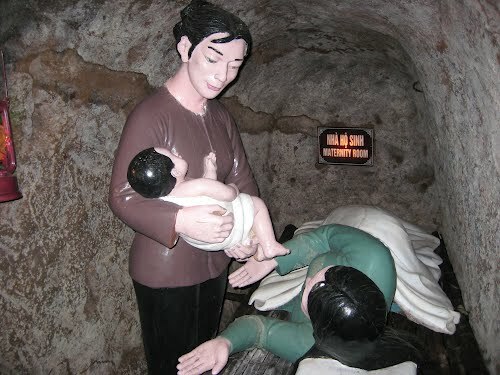 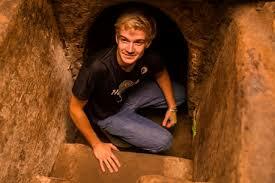 Then after lunch, you continue to visit Cuchi tunnels - located 60 km from HCMC. 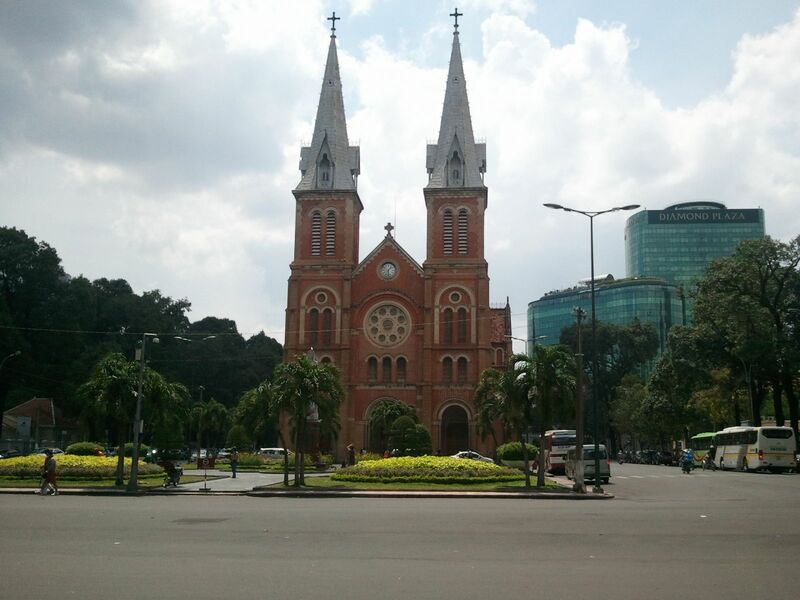 We start the trip by visiting Notre Dame Cathedral, the historic Central Post Office, followed by exploring the Reunification Palace and the remarkable site of the War Remnants Museum. 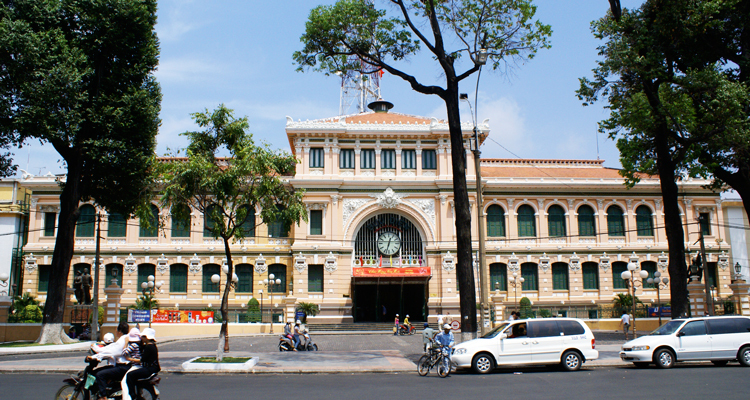 Included: A/c transfer, English speaking guide, 01 mineral water/pax, entrance fee, lunch.